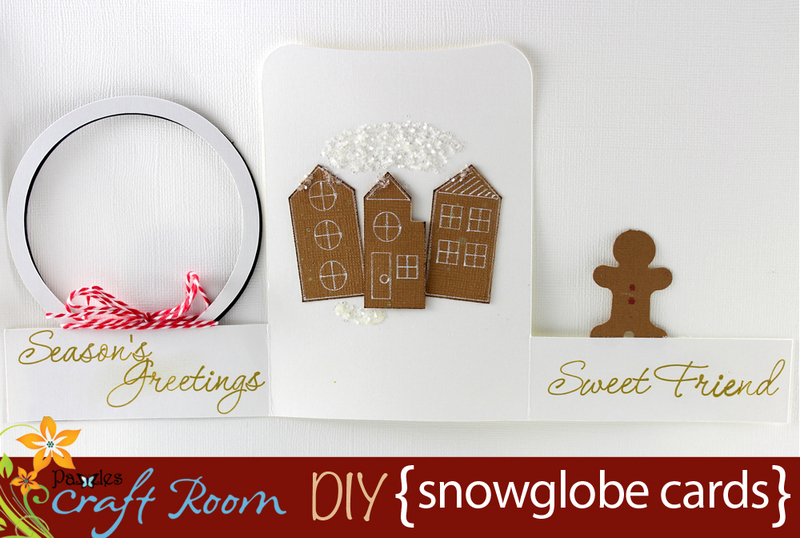 If the weather outside is frightful, but your fire is so delightful, stay inside and capture a winter scene with a snow globe card. 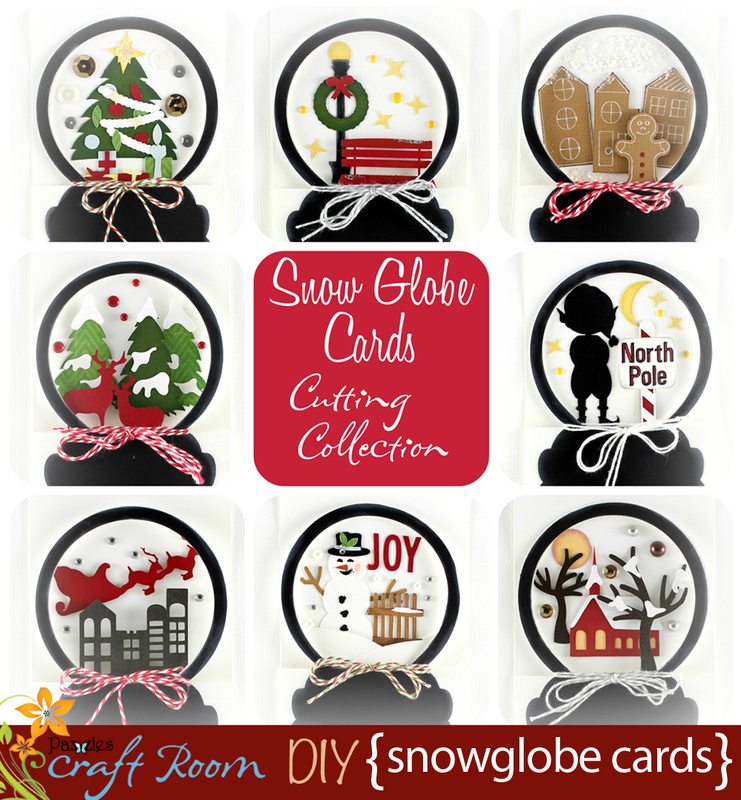 The Snow Globe Cutting Collection features eight different winter scenes in a cute tri-fold shaped card. Inside each card you’ll find a greeting to add with your Pazzles Pen Tool. 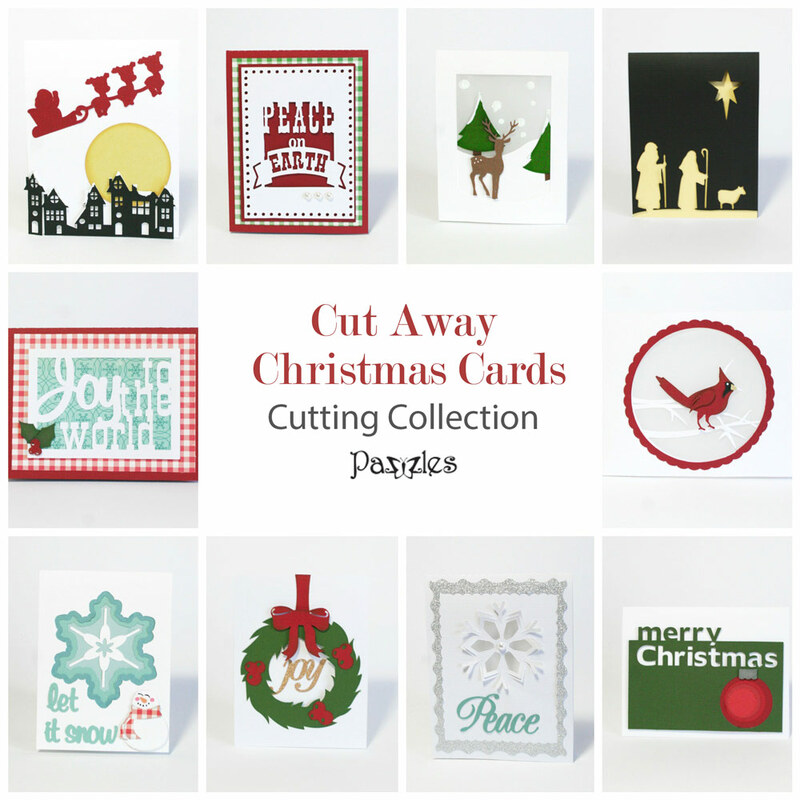 Mix and match the wintery cutting files and sentiments to create the perfect card for someone special. 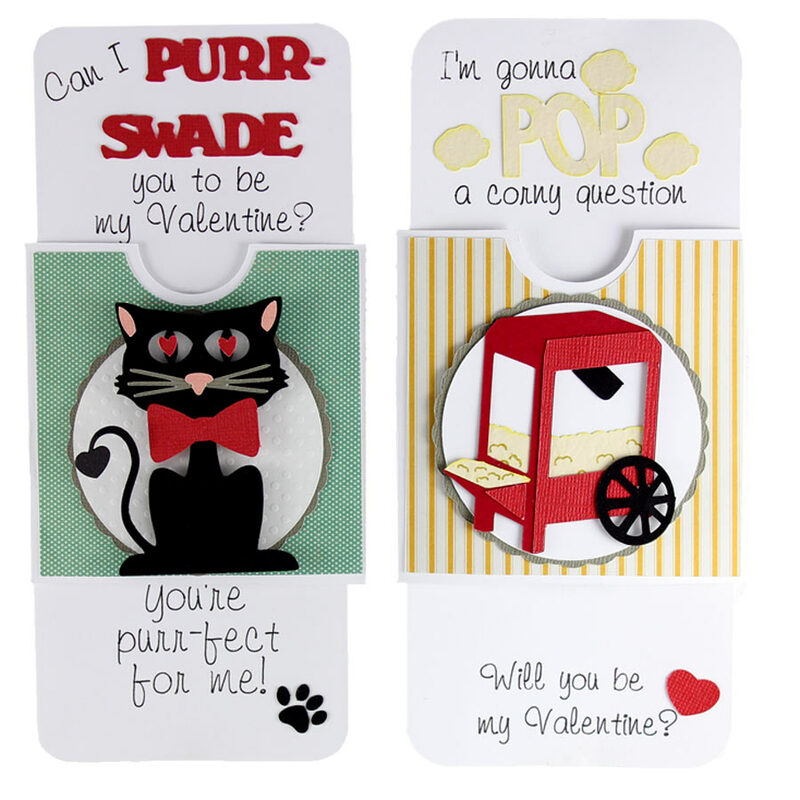 Speaking of special, you can make these cards extra special by turning them into shaker cards. It’s easy to do! Downloadable instructions are included below! 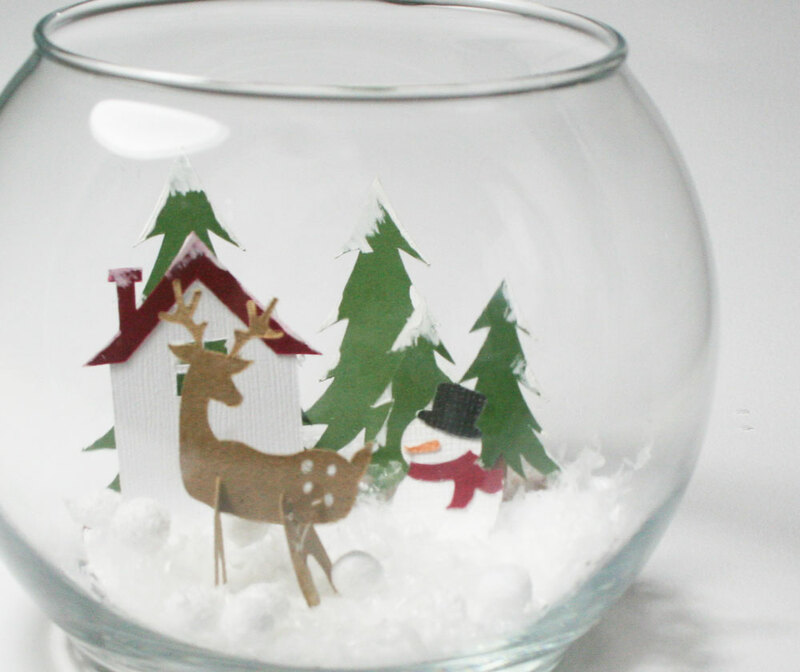 Have fun creating your own winter wonderland! Michelle, these are soooo beautiful. I love them. Can you make a set for me?! These are wonderful. Thanks for a stunning cutting collection. I download the wpc, but the images file are png that I can’t see. How do I get them in jpg? Make sure you are saving the larger picture and not the thumbnail. The thumbnail is a png but the larger picture is a jpg. 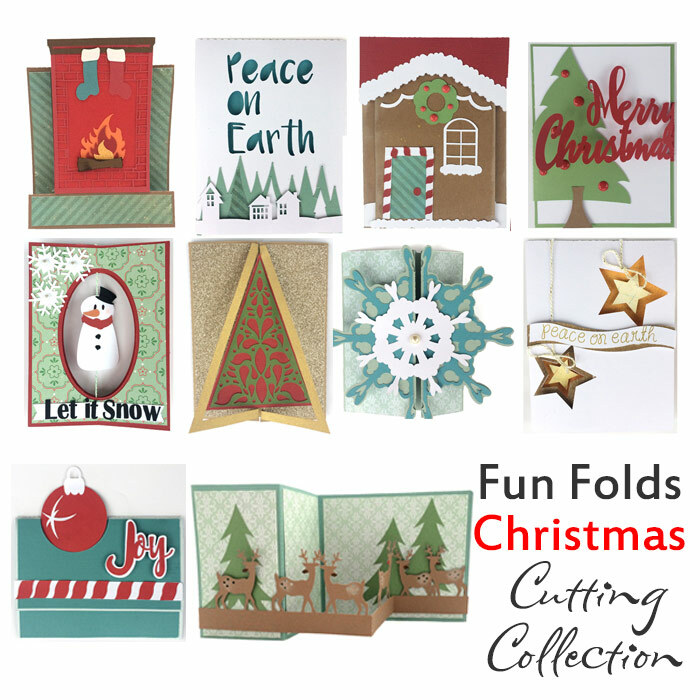 These are so cute – just when I thought I was almost through making my Christmas cards! These will be added to my “last minute” cards. I love all of these! 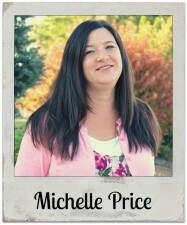 Michelle disregard the last ? I saved the image om this page. Lovin’ these! Of course I have waited too long to send out my cards BUT at this moment- it is is good thing! These are awesome. I love the fact you can make it into a shaker card too. Great. Michelle–these are gorgeous and so trendy right now 🙂 Thank you so much for sharing these. 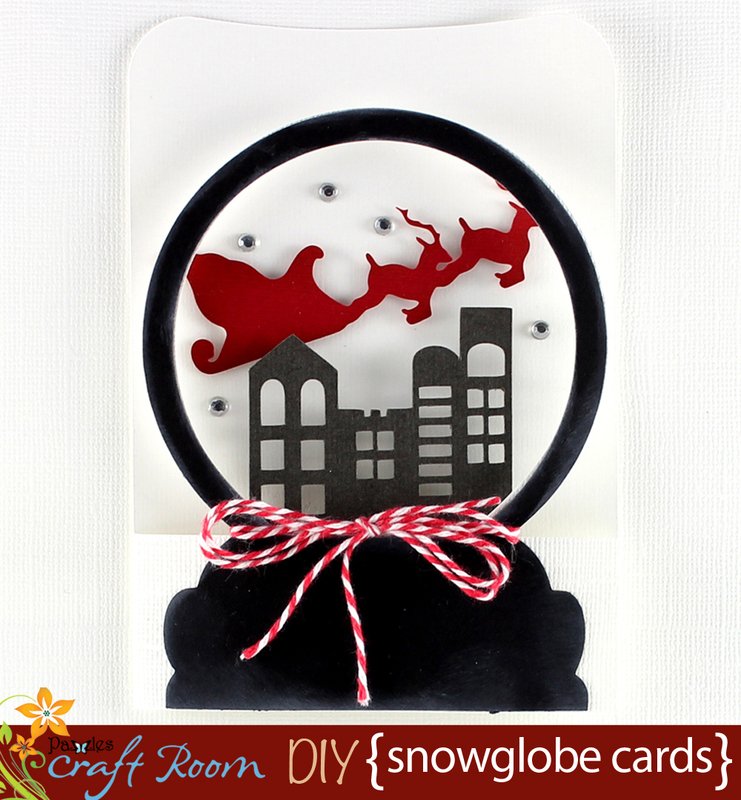 I love that they can also be shaker cards…love it!